I was given an assignment on the use of specific drugs, such as crack-cocaine, and how it can harm the human body and how much it is really used wrongly. While the use of coca leaves as an intoxicant dates back three thousand years, crack cocaine, a crystallized form of cocaine, was developed during the cocaine boom of the 1970s and its use spread in the mid-1980s. According to the US Drug Enforcement Agency, by the late 1970s there was a huge glut of cocaine powder being shipped into the United States. This caused the price of the drug to drop by as much as 80%. 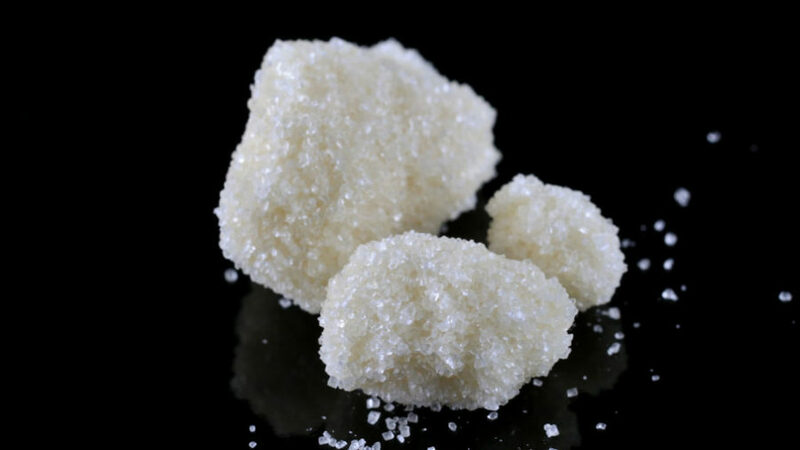 Faced with dropping prices for their illegal product, drug dealers converted the powder to “crack,” a solid form of cocaine that could be smoked. As early as 1980, reports of crack use were appearing in Los Angeles, San Diego, Houston and the Caribbean. Illegal drugs are placed into one of 3 classes – A, B or C. This is broadly based on the harms they cause either to the user or to society when they are misused. In the United States, crack cocaine was the primary drug of abuse in 178,475 admissions to treatment in 2006. This represented 71% of all primary cocaine admissions to treatment that year. In US Federal courts in 2007, 5,477 individuals were found guilty of crack cocaine-related crimes. More than 95% of these offenders had been involved in crack cocaine trafficking. The 2006 US National Survey on Drug Use and Health shows that 8.6 million Americans aged 12 and older reported having used crack. Among those 18 to 25, 6.9% of those surveyed said they had used cocaine (including crack) within the last year. The 2007 US Government’s Monitoring the Future survey found that among high-school students, 3.2% of twelfth graders had used crack cocaine at some point in their lives. It sounds cliche, but people mean business when they say to “say no to drugs, and stay in school”. Mr. Bressler will preach it to you as you walk through the halls everyday, listen to him. NO to drugs, YES to school.